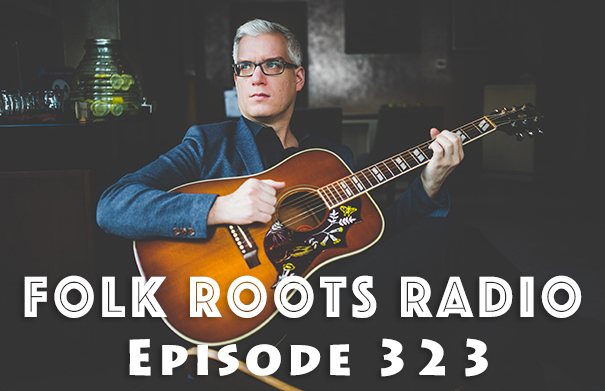 Folk Roots Radio Episode 333: We’re All About The Music! Well, it’s that time of year – time to run down our favourite albums of 2017. One of the best things about doing a radio show is that you get loads of great music to audition each week. One of the hardest things to do, though, is to take all that great music and narrow it down to your ten favourite recordings of the year. As someone who loves to make best of lists, it’s a fun thing to do, and, if, by doing that, I can expose people to new music they may not have heard, so much the better. As always, this Best of 2017 list only includes those albums that were received from October 1st, 2016 – September 30th, 2017. 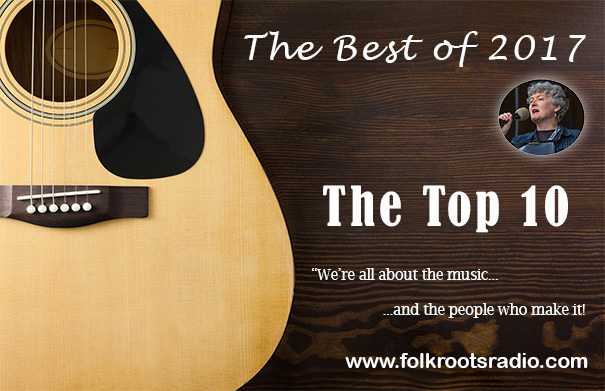 Listen to tracks from the Top 10 and check out the full playlist below. Guelph singer-songwriter Peter F Light released his first long player “Just For The Record”, a warm and engaging mix of folk, pop, and 70s singer-songwriter style original songs in late 2016. Earlier this year, Peter joined us in the Quantum Sound Productions studio in Kingsville Ontario to record an edition of the Sun Parlour Coffee House Sessions. 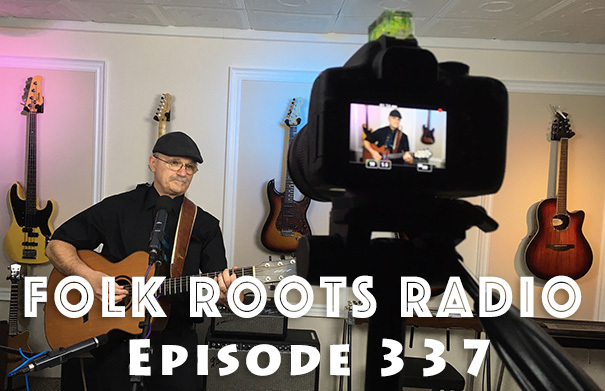 Episode 337 of Folk Roots Radio features our interview with Peter alongside a couple of songs recorded at the session. We also include a look at some of the latest new releases. Check out the full playlist below. 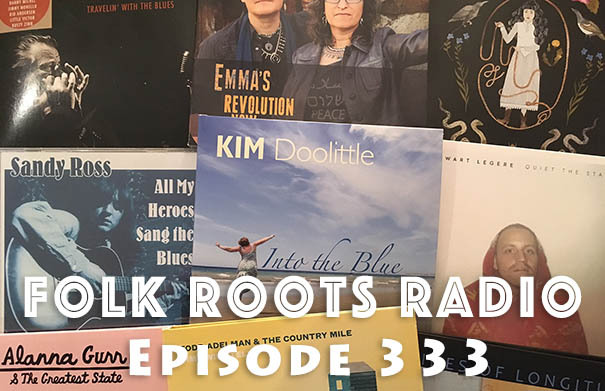 We’re all about the music again on Episode 333 of Folk Roots Radio as we hold back the interviews to bring you another hour of the latest new releases. 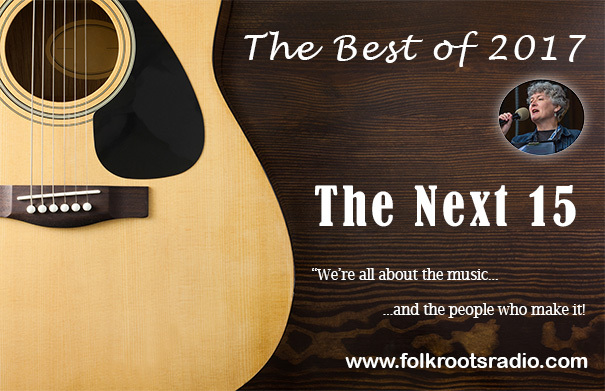 This time around, we check out the latest releases from political folkies Emma’s Revolution, sibling harmony duo Chris & Meredith Thompson and “All My Heroes Sang The Blues”, the final album from California based singer-songwriter Sandy Ross, who sadly passed away recently. We also check out Danish singer-songwriter Morten Remar‘s first international release ‘Beautiful Day” and another new demo from prolific folk posters Big Little Lions, “Better Than This”. Check out the full playlist below. 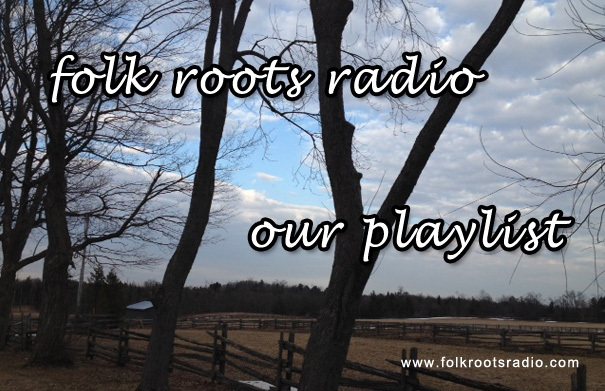 This week’s Folk Roots Radio featured an interview with Hamilton-based singer-songwriter Sarah Beatty. Sarah Beatty describes herself as being both a musician and a scientist. While completing a Ph D in environmental science, she found time to release an off the floor debut album, the stripped down girl and a guitar “Black Gramophone” in 2012. Black Gramophone blurs the lines between rootsy blues and the singer-songwriter genre, while Sarah’s playful and imaginative lyrics and soulful and passionate vocal delivery draws comparisons with Regina Spektor, Ani DiFranco and Billie Holiday. Sarah is now hard at work on the follow-up. As usual, we found time to include some new music we’ve received alongside our mystery theme and guilty pleasure. 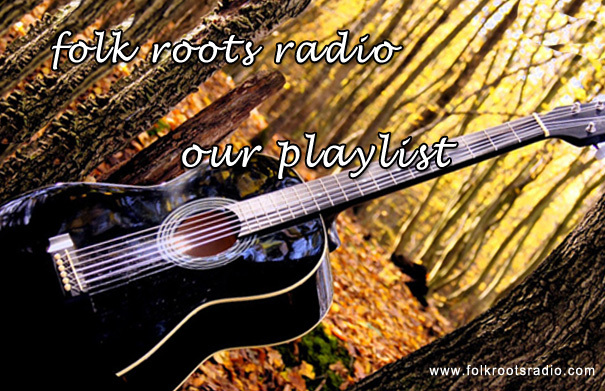 This week’s Folk Roots Radio featured another great interview recorded at the Folk Music Ontario conference this past October. Blues and roots songstress Suzie Vinnick joined us to chat about her music and played a couple of songs live. 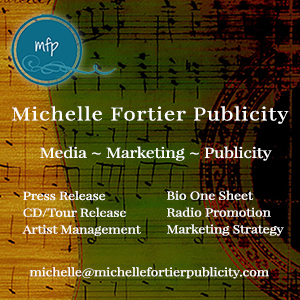 She also gave us a great primer on kick-starting your folk-roots career. 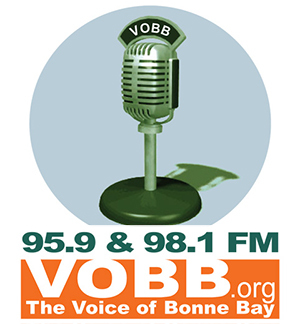 You can find the interview here. As usual we included lots of new music alongside our mystery theme and guilty pleasure. Sarah Jane Scouten brings her unique blend of roots music back to Guelph on Saturday May 23 for a Folk Roots Radio presents… show at Silence, Guelph’s premier listening venue. For this show Sarah will be joined by Alan Mackie (from The Bombadils and Jaron Freeman Fox and the Opposite of Everything) on stand-up bass. 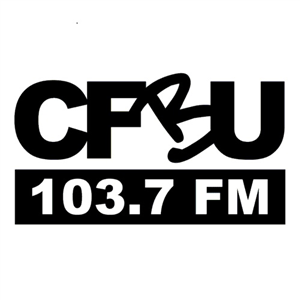 The opening act for the evening will be Guelph’s own bluegrass band The Chesterfield Trio, the abbreviated version of Chester Field and The Sofa Kings. It promises to be a great night so get your tickets early! 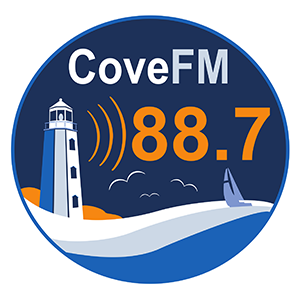 We caught up with Sarah at home in Toronto to chat about the Guelph show, and her most recent album, “The Cape” which was nominated for two Canadian Folk Music Awards. 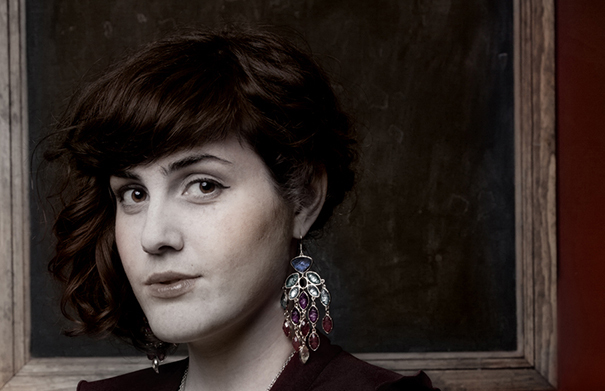 Music: Sarah Jane Scouten, “The Cape” from “The Cape” (2014, Self). Tickets $15 ($20 at the door). 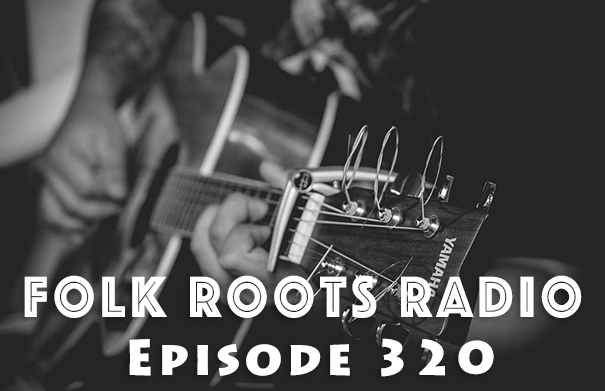 Episode 194 of Folk Roots Radio featured another interview recorded at the Folk Music Ontario conference this past October. 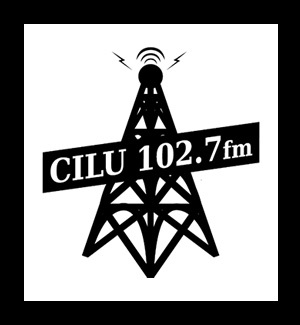 Winnipeg’s JD Edwards joined us for an impromptu session and an opportunity to chat about his music with both The JD Edwards Band and his new project with former Wailin’ Jenny Cara Luft – The Small Glories. 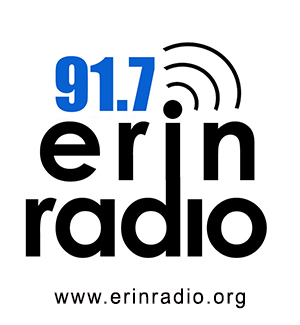 You can listen to the full interview here. As usual, we made room for some new music, alongside our mystery theme and guilty pleasure. 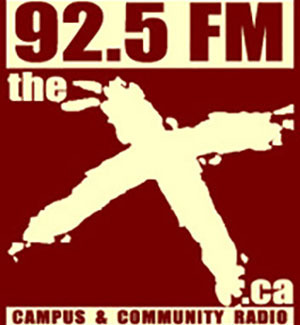 Sarah Jane Scouten brings her unique blend of roots music back to Guelph for a Folk Roots Radio presents… show at Silence on Saturday May 23 at 8 p.m. For this show she will be joined by Alan Mackie (from The Bombadils and Jaron Freeman Fox and the Opposite of Everything) on stand-up bass. 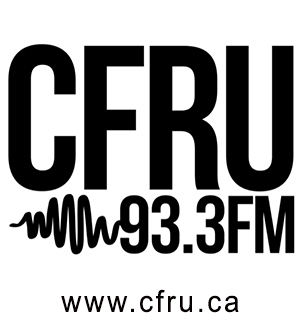 The opening act for the evening will be Guelph’s own bluegrass band The Chesterfield Trio, the abbreviated version of Chester Field and The Sofa Kings. It promises to be a great night so get your tickets early! 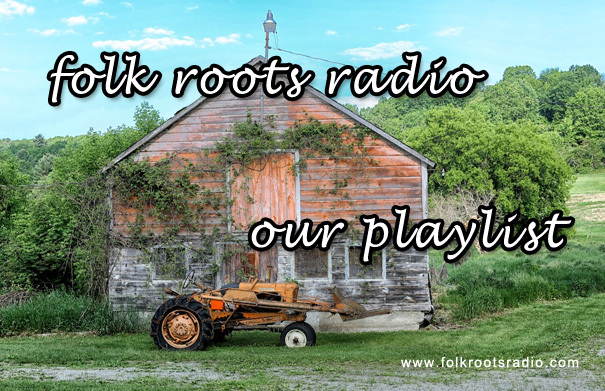 Folk Roots Radio on May 24 2014 (Episode 151) featured lots of great music and an in studio interview with Dennis Gaumond (Gomo) about his new project Jennis. 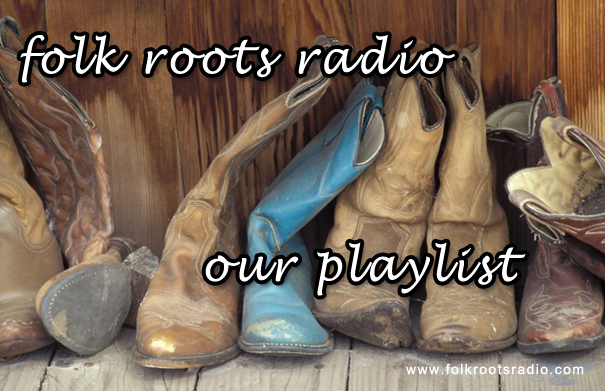 Folk Roots Radio on May 10 2014 (Episode 150) featured lots of great music and interviews with singer-songwriters Sarah Jane Scouten and Craig Cardiff. 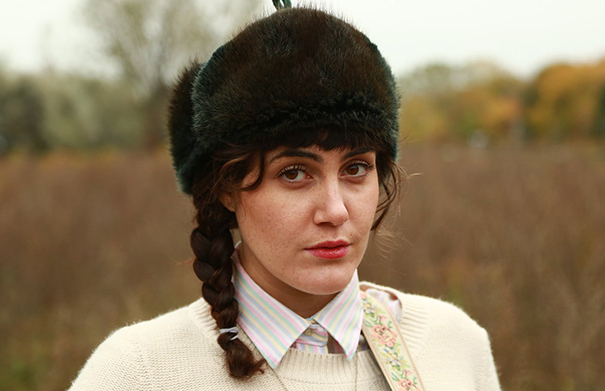 Sarah Jane Scouten will be in Guelph for a show at Magnolia Café on Thursday May 22 2014 at 7:30 p.m. Sarah has just released her second album “The Cape”. 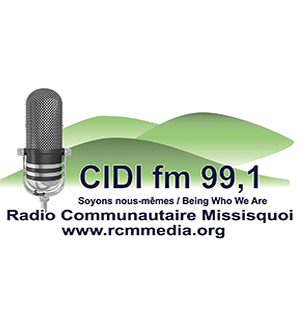 Joining Sarah for this show will be her Brilliant String Band featuring Sarah Frank on fiddle, Luke Fraser on mandolin and Mathieu Lacombe on bass. Tickets are $10. Due to the intimate size of the venue, reservations are recommended. Call 519-766-4663 to reserve your place. For more information, visit sarahjanescouten.com. 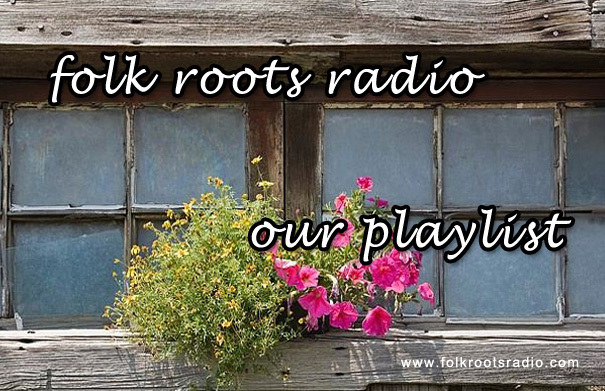 Folk Roots Radio on May 3 2014 (Episode 148) featured our mystery theme, lots of new music and a fabulous studio appearance by Drew McIvor.